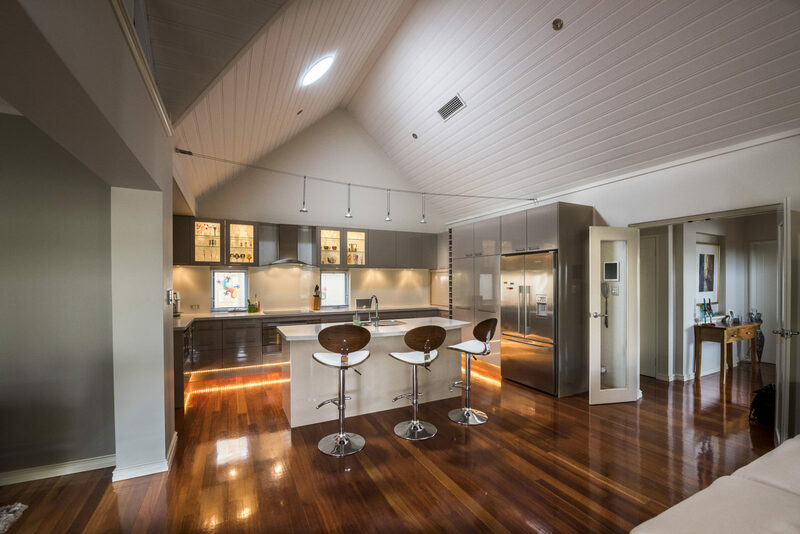 If you’re in the Sunshine Coast area—Bribie Island, Gympie, Noosa, Caloundra, Maroochydore, Woodford, Kenilworth, Maleny or Kilcoy—and you’re looking for expert advice on skylights and ventilation, contact Coastal Skylights & Ventilation today. Coastal Skylights & Ventilation is your Sunshine Coast source for energy efficient and environmentally friendly skylight and ventilation systems. They’re the local Solatube Premier Dealer, offering Australia’s highest quality and most technologically advanced skylight systems to light your home beautifully while saving you money. Coastal Skylights & Ventilation is proud to offer Solatube’s full range of products, including the Solatube Smart LED System. This revolutionary tubular skylight system works day and night, delivering natural sunlight to interior fixtures during the day and offering optional LED back-up lights that come on automatically at dusk. You’ll see up to 94% in light energy savings without an expensive installation; Solatube systems usually require no structural changes to your house or building, installing without the need for reframing and requiring little or no plasterboard work and repainting. You can trust Coastal Skylights & Ventilation’s team of experts to help you find just the right product for your home and to make installation a breeze. A small, family owned business, Coastal Skylights & Ventilation has over eleven years of experience serving the Sunshine Coast area. Their installers have all undergone a full certification course with Solatube Australia, so you know they’re going to make your installation easy from start to finish. Contact Coastal Skylights & Ventilation and make an appointment to come by their Nambour offices and showroom. Their friendly staff is waiting to help you find the skylight system you’ve been waiting for.